A shower of information about vermiculite — that’s a literal shower for Justin and Brian, from back before they knew what it was! Other topics in this podcast: A listener asks about the real value of energy efficiency, which turns out to be … well, complicated. 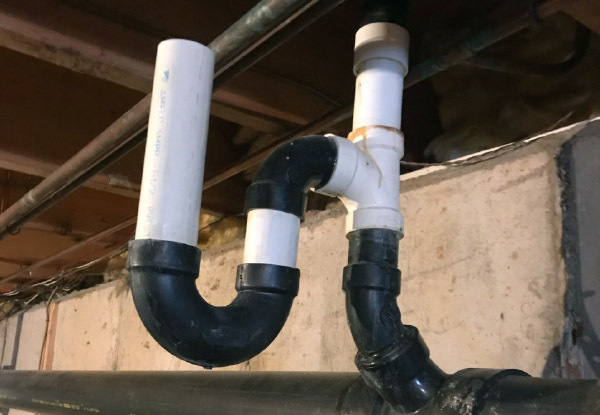 Another listener asks about vermiculite, and whether it is really the huge and expensive problem that abatement experts describe, or just something to deal with without worry. Justin and Brian share some horror stories from back before they knew any better. 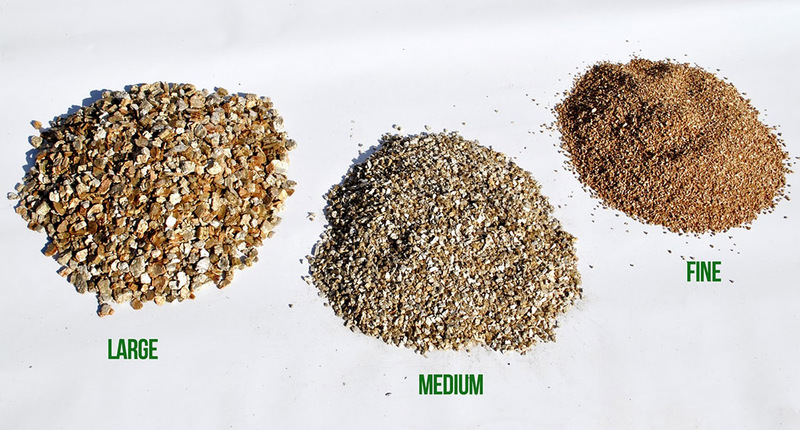 Scroll down for a gallery of vermiculite photos and vermiculite links. Justin calls this a “s*** show” — and the guys talk about how to fix it. We also have our continuing request for listeners: We need all our fans to take our podcast feedback survey by clicking here. There’s a chance to win one of ten Amazon Echoes. This episode is sponsored by Feeney. Enter Feeney’s deck rail photo contest here. 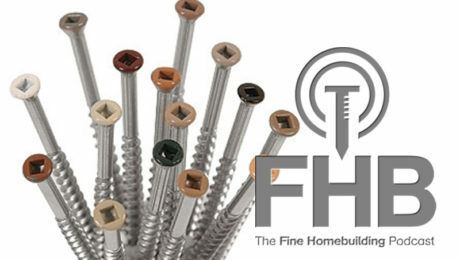 For more information, visit feeneyinc.com. The show is driven by our listeners, so please subscribe and rate us on iTunes or Google Play, and if you have any questions you would like us to dig into for a future show, shoot an email our way: [email protected]. Also, be sure to follow Justin Fink, Rob Yagid, and Fine Homebuilding on Instagram — and “like” the magazine on Facebook. 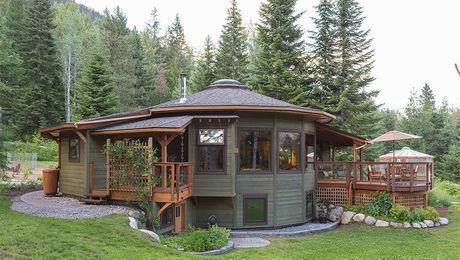 Note that you can watch the show above, or on YouTube at the Fine Homebuilding YouTube Channel. In this episode, enjoy Rob and Justin rocking matching shirts and hats! Plus, Rob and Brian swap their usual seats! We do bring the excitement on YouTube. 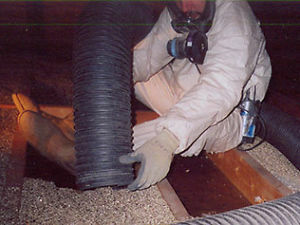 How Worried Should You Be About Asbestos in Older Homes? by Allison A. Bailes III. 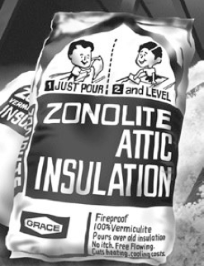 Fixing Attics With Vermiculite Insulation by Martin Holladay. 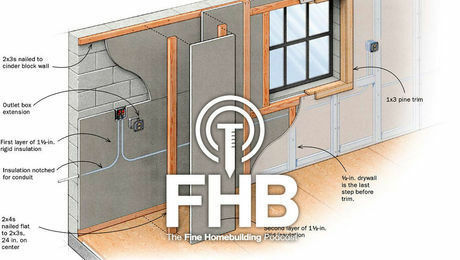 FHB’s advice on buying a home that has vermiculite. How asbestos-riddled vermiculite mining destroyed the town of Libby, Mont. 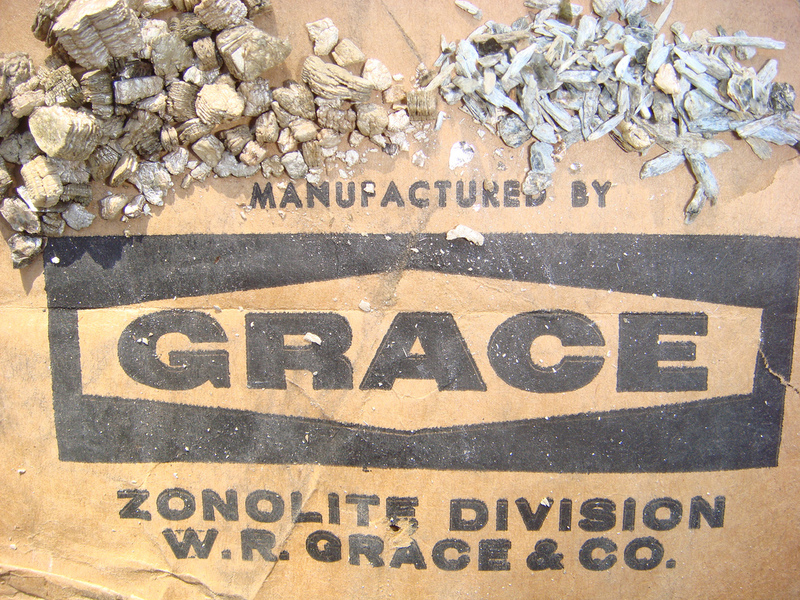 History of W.R. Grace and its corporate malfeasance regarding vermiculite. More on W.R. Grace, lawsuits, and bankruptcy. Matt Risinger’s website. Tell him you want one of his great t-shirts! Big news about our $25,000 scholarship Keep Craft Alive initiative. 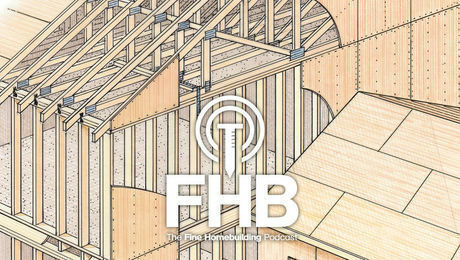 All FHB podcast show notes: FineHomebuilding.com/podcast. Buy a shirt at KeepCraftAlive.org. 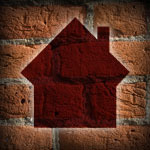 It is possible to recoup some of the cost of abatement through the trust as long as your situation meets certain criteria. 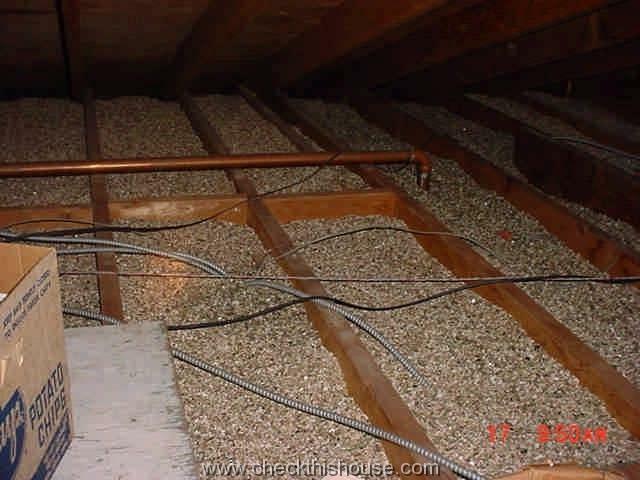 Thanks Eric, we will look into this resource for our attic full of vermiculite in Colorado. I get that Fine Homebuilding isn't trying to publish *the* manual for how to build a good wall. I enjoy reading the articles about different and innovative systems. However - what would you guys say is the best resource for someone who just wants to know what is the best practical way to build a wall today? A book, or Pro home stuff, or ???? Podcast Episode 168: Should You Share Your Trade Secrets With Other Craftspeople?